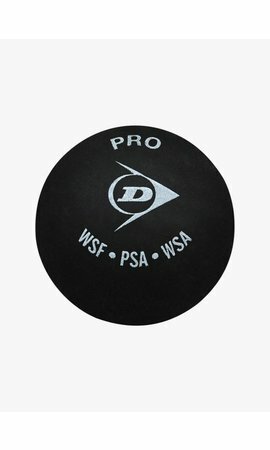 The Dunlop Viper Dry Overgrip is a very robust and durable squash grip that creates an ultimate dry feeling in your hand. This gives you more grip on your racket and more control over your shots. 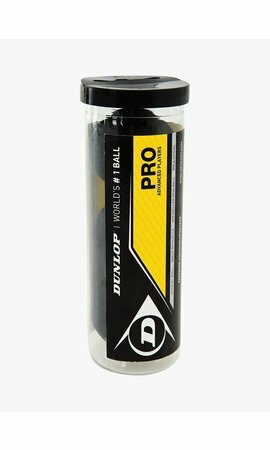 The numerous perforations in the top layer of the Dunlop Viper Dry Overgrip guarantee that moisture is quickly drained, leaving your hand dry throughout the whole match. The Dunlop Viper Dry Overgrip should be applied over the basic grip of your racket. 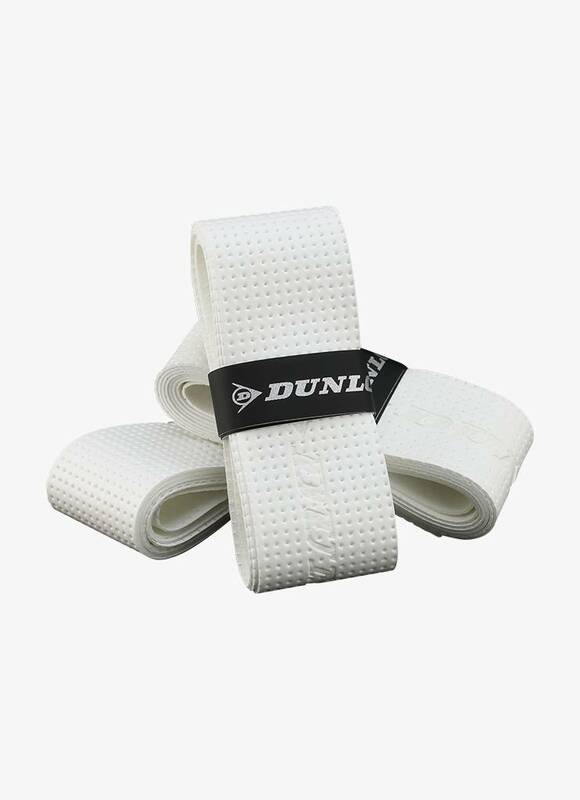 This not only ensures that your grip is slightly thicker and therefore more comfortable, but it also has the advantage that you can replace your grip more often because overgrips are less expensive than basic grips. 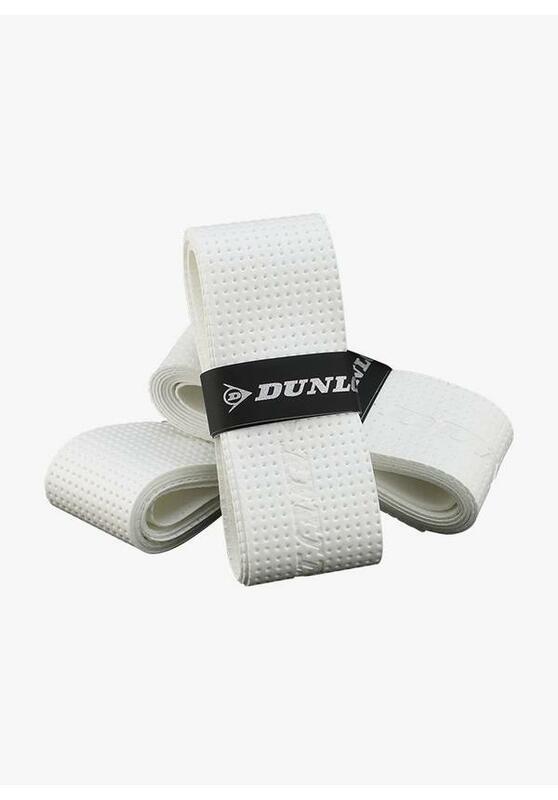 In a pack there are three Dunlop Viper Dry Overgrips. This grip is available in black or white. Moisture is quickly drained through small holes.